A special thanks to our 2017-2018 Pali Partners. 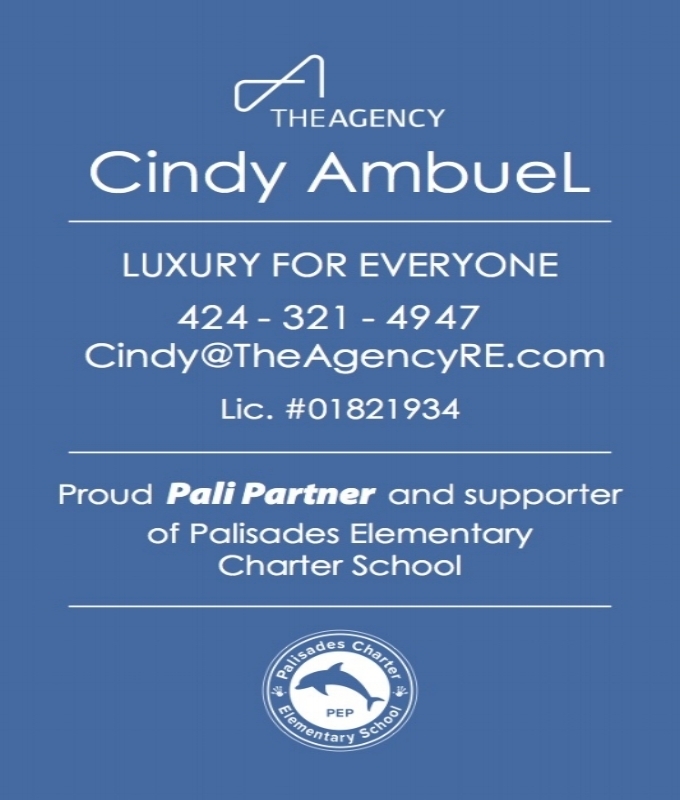 Their contributions directly benefit the children of Palisades Charter Elementary School. We appreciate their generosity to our children and community and hope that all Pali parents and families recognize their support. Please Support the following businesses whose generosity made the event possible!